Super Surprise...is it now un-Australian to be successful? 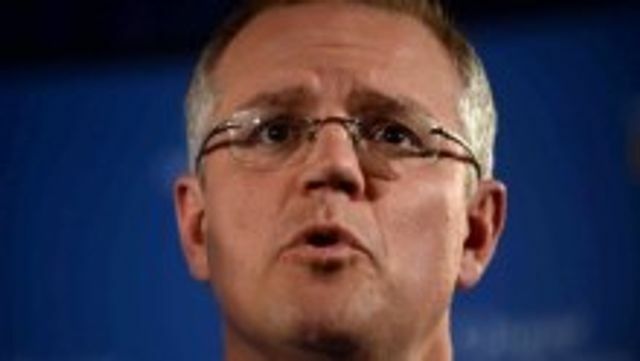 Australia's superannuation system has been turned upside down by last night's Federal Budget announcements. Specifically, the Government has decided that the magic number that self-funded retirees should be allowed to accumulate in their pension account is $1.6 million. Anyone with more than that amount at 30 June 2017 will be penalised. At Grant Thornton's Family Office Services, we assist many clients with superannuation savings far exceeding this amount, accumulated as a result of many years of hard slog and savvy investment decisions, with contributions legitimately made in line with the rules available at the time. With a Federal election looming, the Government seems to have made a political decision to jettison these investors. Is being successful and having a reasonable level of wealth in Australia now a green light for Governments to use those savings as its own personal piggy bank? The main surprise savings measure is a retrospective cap on the transfer of superannuation balances into the retirement phase, set at $1.6 million, limiting the amount of tax-free income wealthy retirees can earn.